Posh UK camping trips for grandparents are a great way for families to connect and will produce memorable experiences children will treasure for a lifetime. The only problem you may encounter is planning an appropriate destination and choosing accommodations. Older people may not be able to handle more adventurous excursions. But if they are in better shape than other family members, then any itinerary will be suitable. If not, you should plan a camping holiday that offers some modern conveniences to make the trip enjoyable for the entire family. – Four-bedroom super-tents can provide a comfortable but genuine camping experience. – Mobile homes with decking and great views are another option, all fully furnished with self catering options. – You may opt instead to let a chalet or mountain lodge to serve as your base camp. – The more adventurous may choose to camp in a genuine tree-house, which is available from Keycamp, a company which provides gre camping holidays suitable for grandparents. If the modern conveniences offered above fail to satisfy the need for adventure, you can select from other camping excursions. You can settle into your very own Turkoman yurt when you camp at Westley Farm in the Cotswolds. Wildlife surrounds and you will have a great view of the Golden Valley near Stroud for only £480 per week. You can also enjoy accommodation in a two-person yurt at the Inshriach estate in Scotland, located in the Cairngorms National Park. The Spey River offers multiple recreational opportunities. Snowdonia also offers yurt stays for campers at Graig Wen. They are available in sizes to sleep two to five people and you can wake to a breakfast basket of locally raised foods including Ynysgyfflog sausages, buy you may first want to research the pronunciation. The Pot-A-Doodle-Do is a holiday village located near Berwick featuring 20 wigwams and 3 yurts, a communal kitchen and two enclosed barbecue huts. On the Norfolk coast near Burnham, Deepdale Backpackers has great facilities for backpackers and campers. 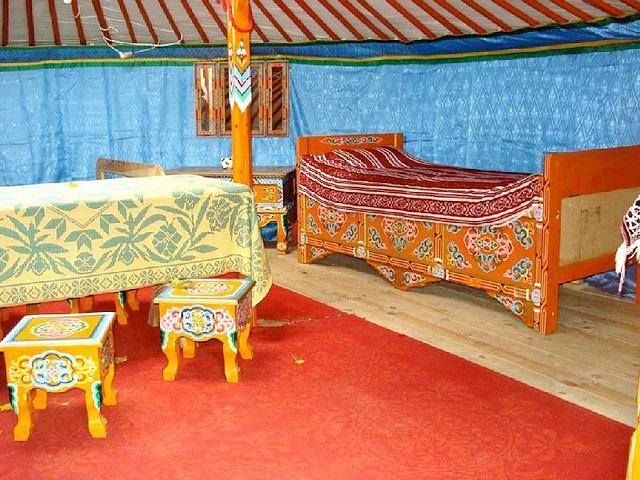 You can choose among pitches, hostel, shared dorms or tipis for accommodation. The area is great for bird watching and those who enjoy coastal walks. Facilities are equipped with solar heating for those seeking a greener camping experience. The National Trust encourages camping at many historic locations. Wasdale, at the foot of Scafell Pike, offers spectacular views that many describe as their all-time favourite. 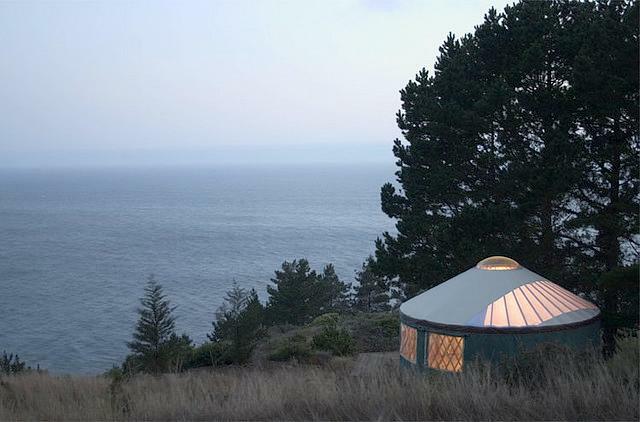 Those without tents can try one of the on-site pods, which are wooden dome insulated with wool and carpeted throughout. Careful planning will produce a marvellous holiday for grandparents and families. You can find modern conveniences to ease the experience for older campers, but still enjoy all the benefits of camping in the great outdoors.A perfect holiday for everyone! Sarah writes for Homes With Care, who provide a unique and dedicated service that helps inform interested parties on the availability of assisted living facilities, retirement homes for sale and rent offering integrated close care, close care, extra care and independent living.